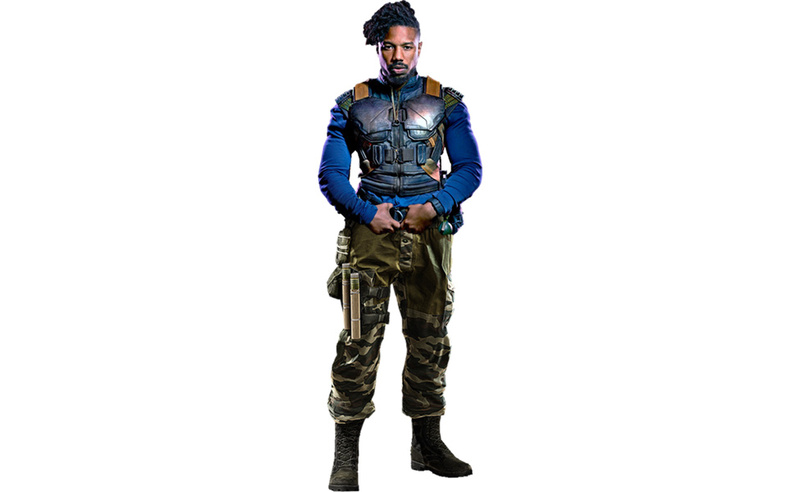 In Black Panther, Erik Killmonger (Michael B. Jordan), full name Erik Stevens or N'Jadaka, is a special ops soldier trying to overthrow his cousin T'Challa, who is the Black Panther and king of Wakanda. Killmonger has very different views on how Wakanda should be ruled. 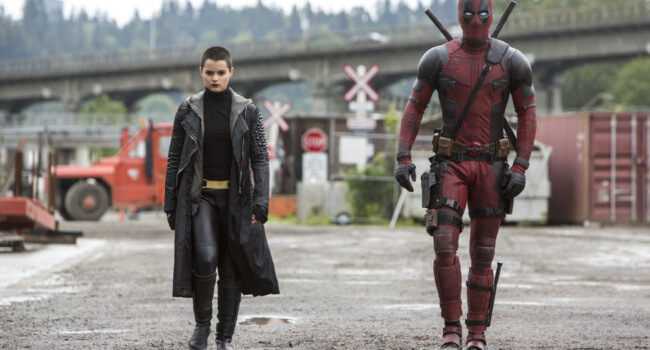 In Deadpool, Negasonic Teenage Warhead (Brianna Hildebrand) is an angsty goth girl who has the mutant ability to telekinetically detonate explosions. 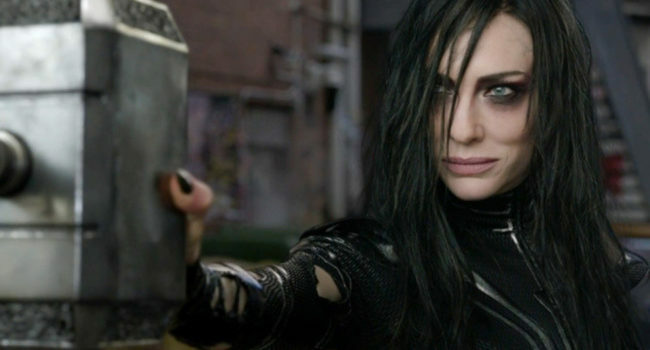 She is mentored by Colossus and helps him aid Deadpool in defeating Ajax and Angel Dust. 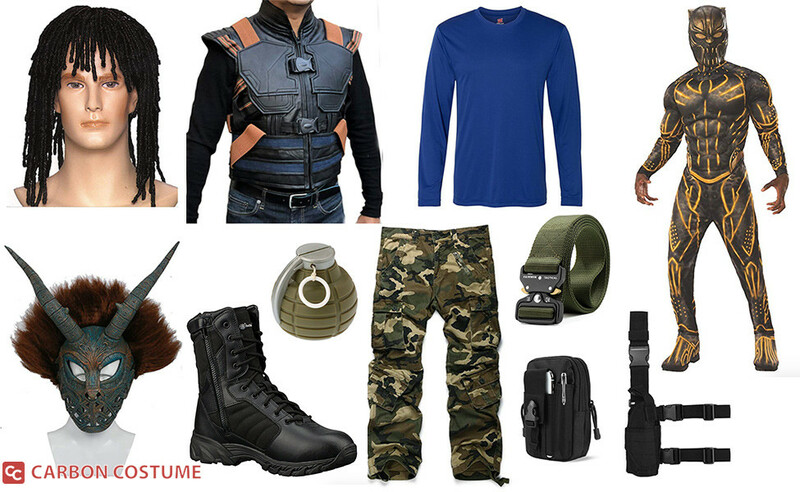 In the Marvel Universe, Deadpool (aka Wade Wilson) is a mentally unstable mercenary. 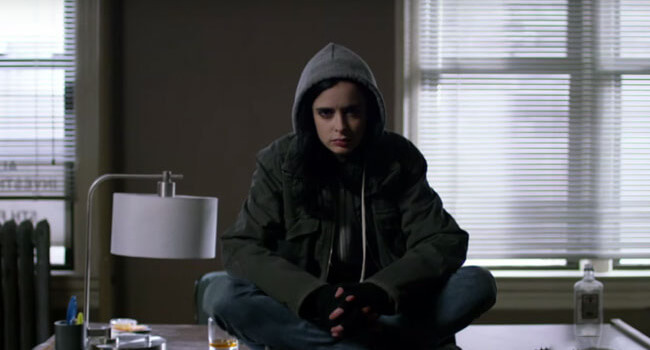 He’s hugely popular with comic fans as the merc with a mouth, frequently breaking the fourth wall. 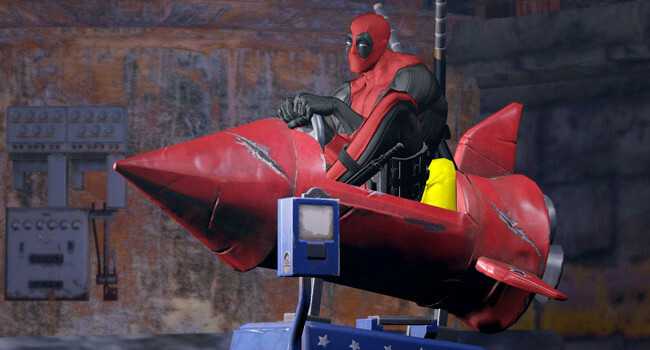 In the Wolverine movie, Ryan Reynolds also portrayed something that kind of resembled Deadpool, I guess…? 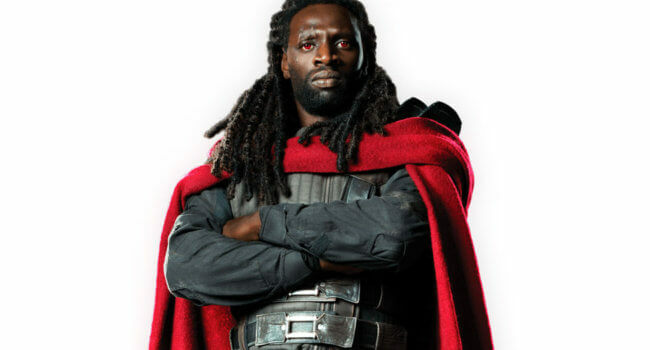 In X-Men: Days of Future Past, Lucas Bishop (Omar Sy) is a mutant who travels from a dystopian future to join the X-Men in an attempt to redirect history and save the world. His power includes the ability to absorb and redirect kinetic energy. In Legion, Clark is an Interrogator (Hamish Linklater) for the government’s Division 3. 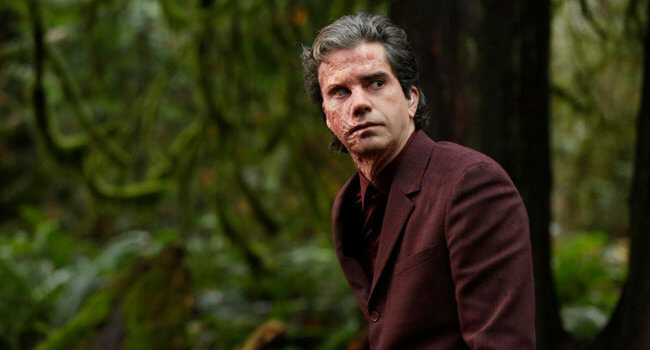 After suffering third degree burns to 40% of his body, he undergoes a lengthy recovery process before exacting revenge on David Haller and the Summerland mutants who scarred him.